Hello and welcome to Dream-Trips, an accredited full-service travel agency committed to serving all of your travel needs. Whether you are traveling for pleasure or business, our experienced travel consultants can find the right trip for your family vacations, complex business trips, cruises, tours and much more. Our Specialties Our team of Certified Travel Consultants has many years of experience serving thousands of travelers. Find out more about some of our specialty services and how our trained experts can provide you with extraordinary service, the lowest price and the perfect travel experience. Superior Service and Expertise Experience the exceptional service and travel expertise that only our agency can provide. Our experienced consultants have traveled the world over and have years of experience working with the finest travel companies. 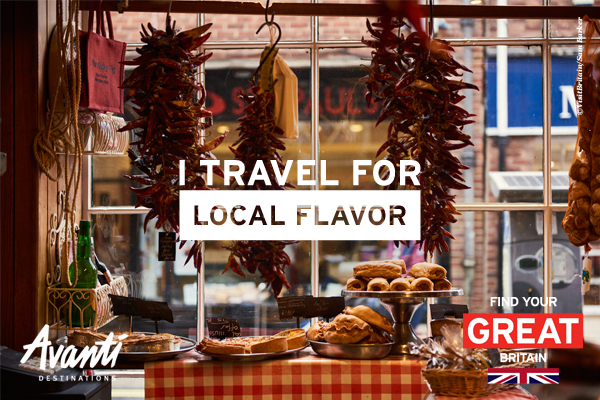 They can plan every detail of your travels, providing you with an unforgettable trip at the lowest possible price. Call and speak with one our experienced travel consultants, and begin planning your next vacation today! 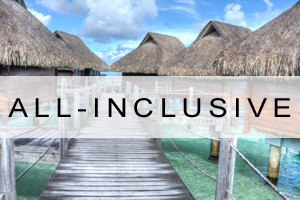 All-inclusives typically offer the opportunity to take care of food, drinks, and sometimes more up front! 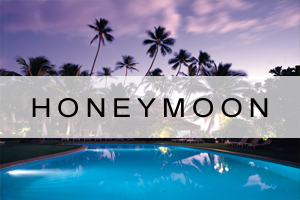 What better way to start your marriage off right by going on a dream trip together! 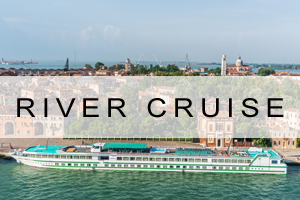 River cruises are perfect for those looking for a balance between indulgence and exploration.